Data can be a great indicator of health from both a clinical and business perspective. When a patient’s health data is trending outside of normal range, providers act accordingly. When studies show our health care industry is teetering outside the realm of sustainability – making up nearly 20 percent of the U.S. gross domestic product (GDP) – we, as health care stakeholders, must act as well. Challenged by government and private payers to address the climbing rate of health care expenditures, organizations have turned to analytics to help with proper management of patient populations, while still maintaining the highest quality of health care. Although vital, developing a successful analytics team is no easy task. Data and analytics was recently ranked as health care’s number one challenge by Healthcare Executive Group’s HCEG Top 10 list – up from third in 2017. As such, analytics teams have grown in number, and lessons learned are emerging. Let’s dive deeper with five tips to build a culture that can advance your business’ approach to data-driven care. 1. Establish a tolerance for change. Foremost, does the potential executive champion have the willingness and availability to partner with the analytics team consistently and with some time intensity? Do they sit on pertinent committees? Will they be heard? Can they inspire change? 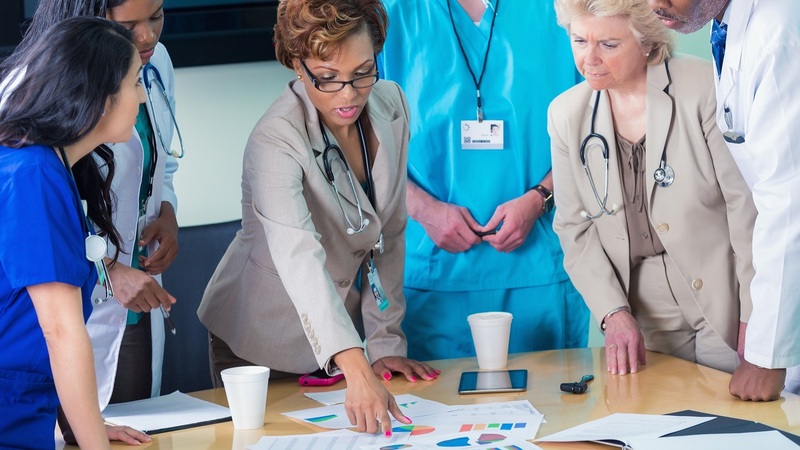 Do they have the clinical know-how to gain buy-in from critical clinical leaders? Is the organization ready to culturally embrace analytics and recognize analytics as a change agent? If the answer is no to any of these questions, it may take longer to see robust movement in your analytics initiatives. A consistent commitment from an executive champion who is valued by the organization and cross-leadership buy-in is required for any strategy to be successful. To build a foundation for success, a focus on data-oriented decision-making must be a priority. 2. Assess the data and analytics team’s skills and tools. Moving from data reporting to insight analysis calls for a unique skillset. Gone are the financial analysts of the past. New age analysts, consultants and visualization experts are emerging with focused degrees in business analytics. They offer programming language knowledge and visualization expertise that demonstrate their skills. If these new-age roles don’t exist in your organization today, fear not, qualified candidates are graduating from programs now. While they may need to be taught the intricacies of health care, hiring them right after school will increase the momentum and effectiveness of an analytics team. Remember, if you’re lucky enough to hire one of these bright individuals, make sure your organization has the proper IT infrastructure and software to empower them to execute to their fullest potential. 3. Promote communication and retention. 4. Shift from specialized to system-level thinking. To heighten learning potential and increase momentum across the organization, analytics and the insights they produce can’t function in a vacuum. The analytics of tomorrow demand interdisciplinary interaction. Both data and teams, spanning beyond analytics, need to rise above the silos and collaborate to maximize outcomes and stabilize performance. The analytics team is just one stakeholder in the change management initiative to become more data-driven. The union of multiple cross-specialty teams can encourage performance at a higher level from both a clinical and business perspective. The willingness to change is key in transitioning to a data-driven strategy model. While having the personnel and technological resources to execute is an added benefit, there is another way. Consulting groups can help bridge gaps in personnel and technology to fast track an establishment’s journey to insight creation. When considering consulting groups, be cautious that they aren’t operating in a black box that is lacking transparency or the ability to drill down to patient-level details. Changing the way an organization thinks, driving change with clinicians and diving into the data where analytics outcomes are concerning, takes a level of grass roots visibility not all consulting groups can provide. Ensure the consulting group is willing to tailor its expertise to the organization’s unique characteristics and everchanging environment. Does the consulting group have a dedicated analyst that can become part of the team? With what other similar businesses have they worked, and is there the ability to speak to those parties before signing an agreement? As we continue the push for smarter care, analytics will continue to grow in importance across the health care continuum. Organizations that invest in data, and learn to use it strategically, will be positioned for greater efficiency, lower costs and improved patient outcomes. 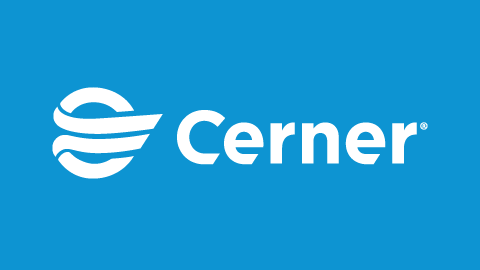 Cerner’s strategic analytics solutions offer the ability to discover new insights by providing pre-built content and variety of analytic visualization tools. Learn more here.